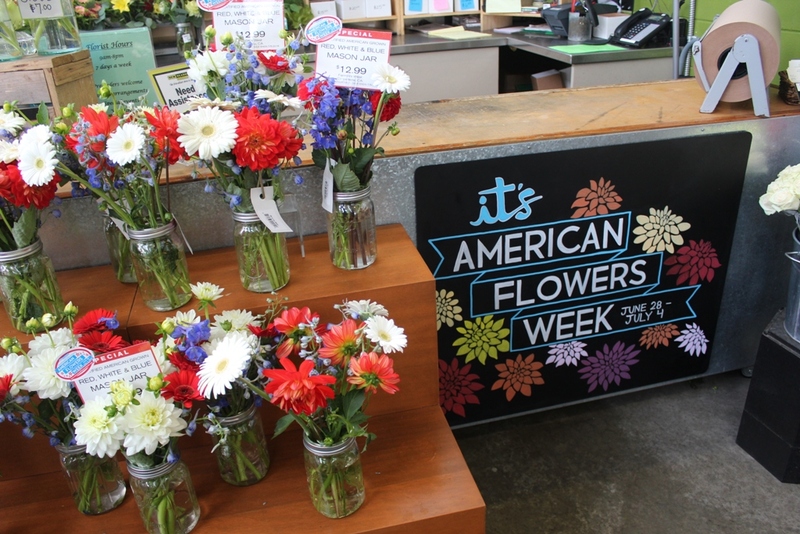 American Flowers Week on display at Seattle’s Ballard Market, part of the Town & Country Markets chain. 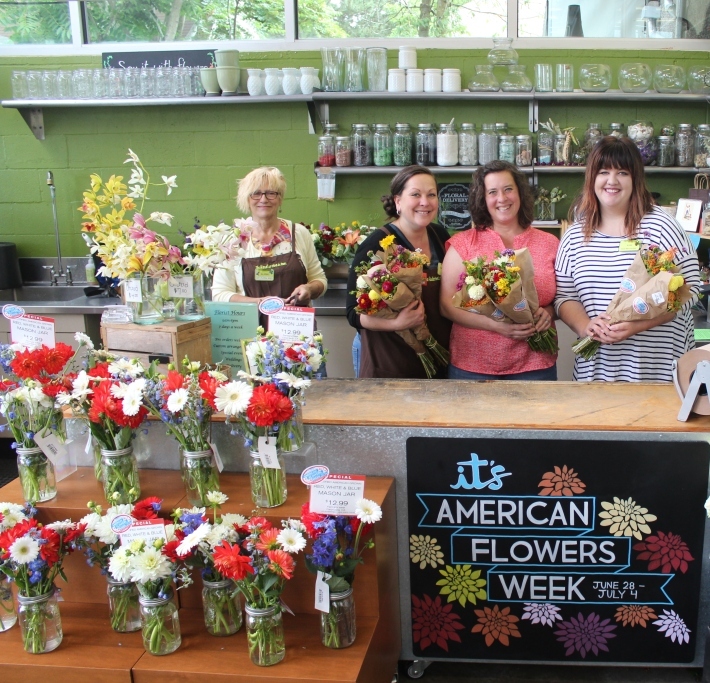 It’s no exaggeration to say that American Flowers Week was a big success. By one measure, the 2016 celebration exceeded last year’s by three times the engagement — from 410,000 impressions on Instagram and Twitter in 2015 to 1.3 million impressions for this year. And that’s not counting the Facebook posts, the blogs and news articles, the promotions at grocery and the amazing support from the Slow Flowers Community. 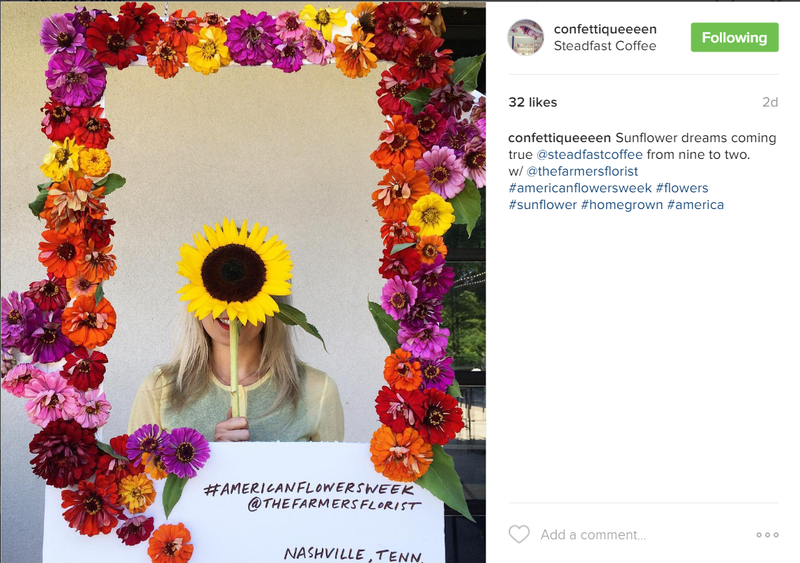 A fun #americanflowersweek campaign from The Farmer’s Florist and Confetti Queen in Nashville. 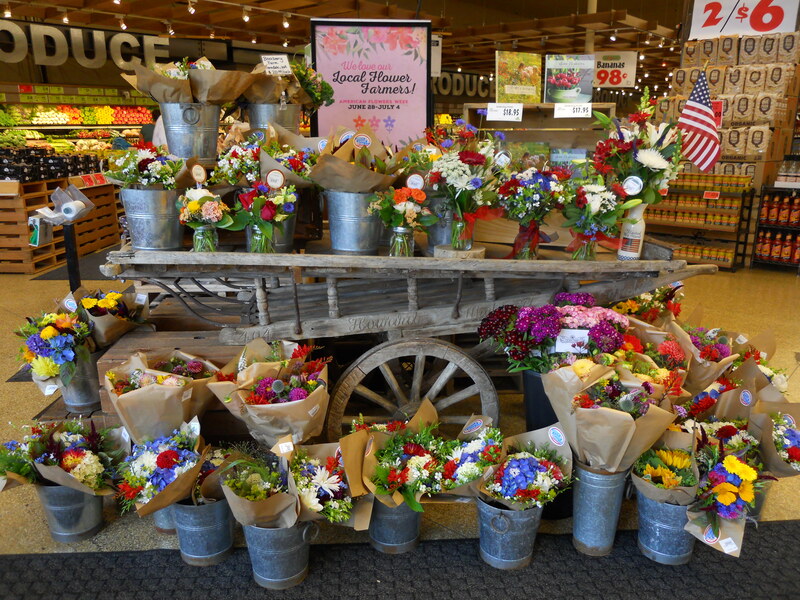 We couldn’t be happier: A simple, week-long celebration of domestic and local flowers may seem simple, but it brought alot of attention to the American-grown cause. 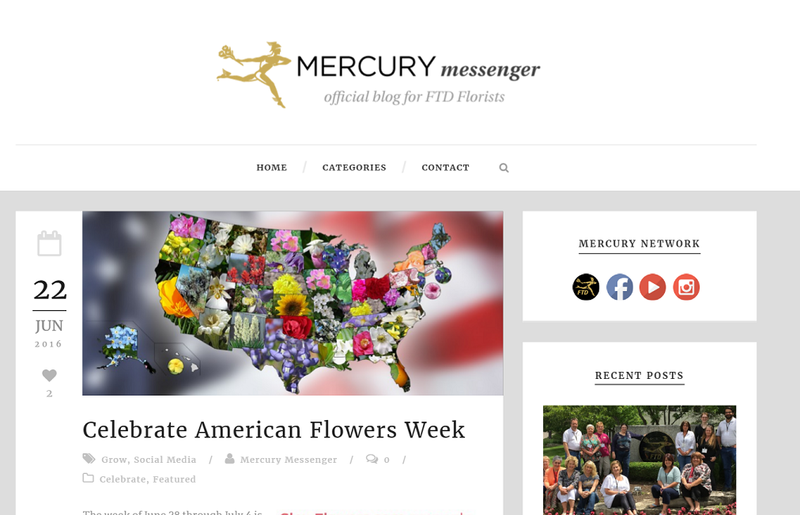 FTD rediscovered its roots and gave #americanflowersweek a shoutout! 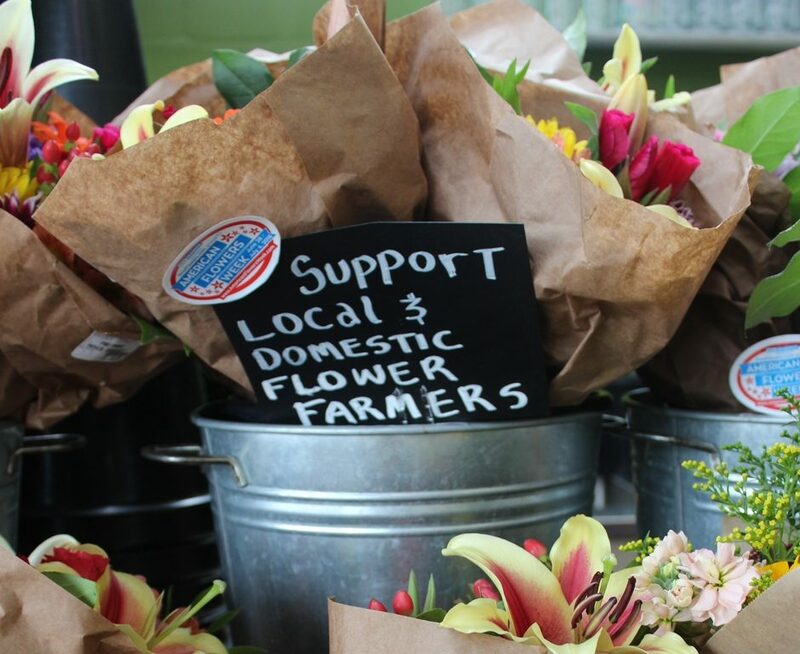 Flower Farmers promoted their floral customers; Florists promoted their favorite farmers. 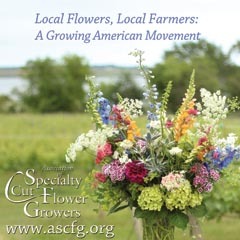 Everyone benefitted by shining the light on the American Grown floral community. 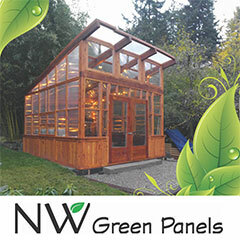 Writers penned news articles and dozens of blog posts. 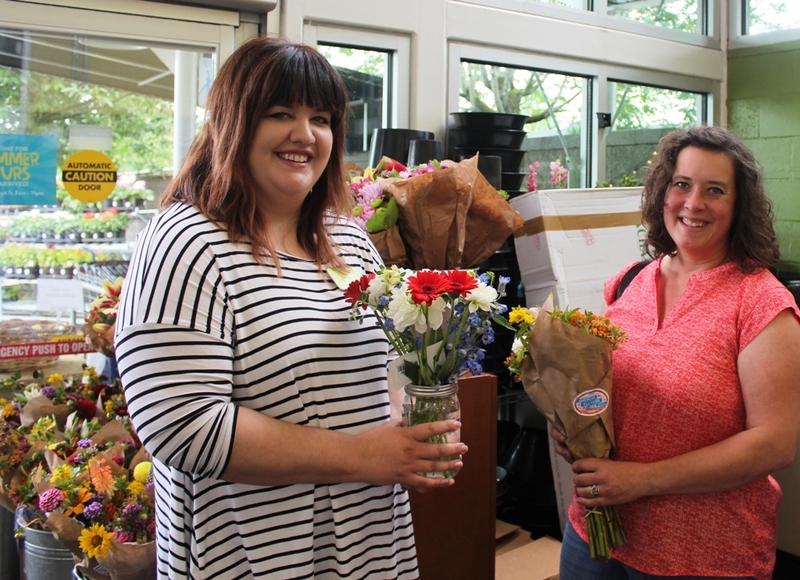 Read The Oregonian’s Janet Eastman and Indianapolis Star’s Jo Ellen Meyers Sharp’s stories here. 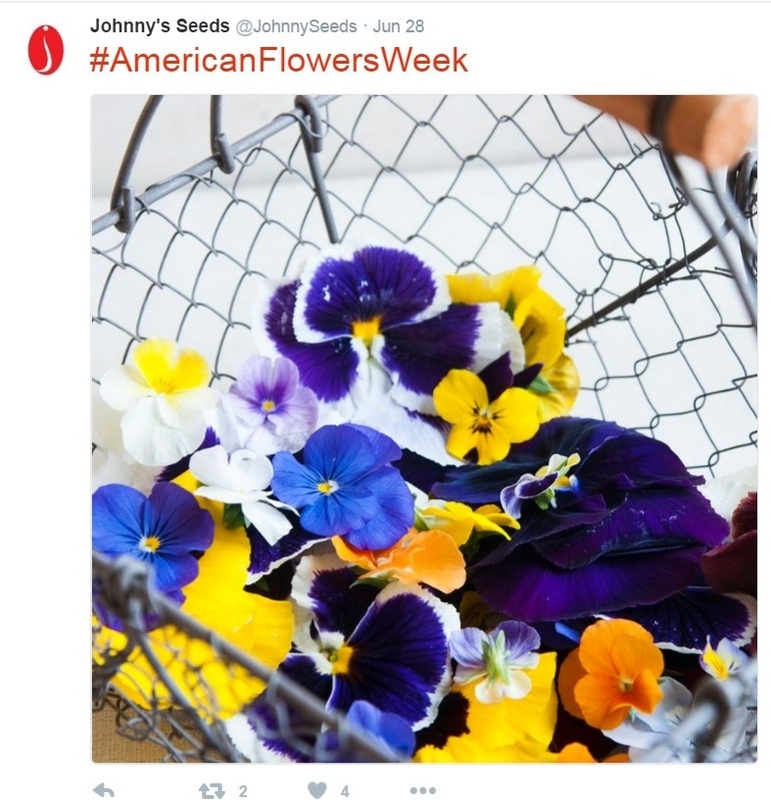 Four sponsors supported American Flowers Week by posting, blogging and promoting the campaign to their customers. 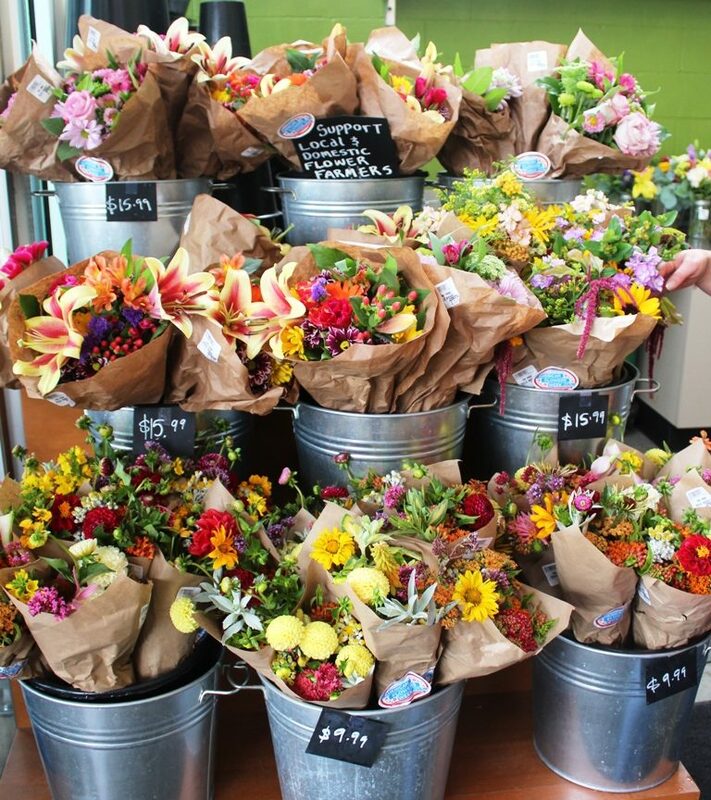 A sweet, fragrant and beautiful time was had by all! 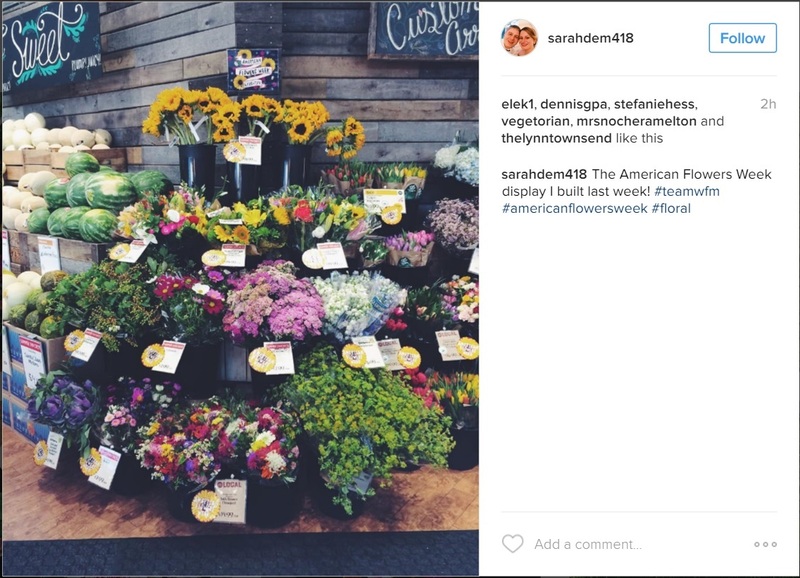 As the momentum grows for American Flowers Week, we’re already collecting ideas for 2017. Your suggestions and ideas are welcome! 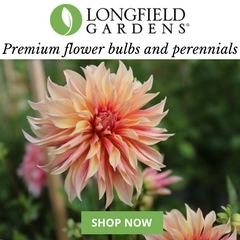 Email info@slowflowers.com to share yours. 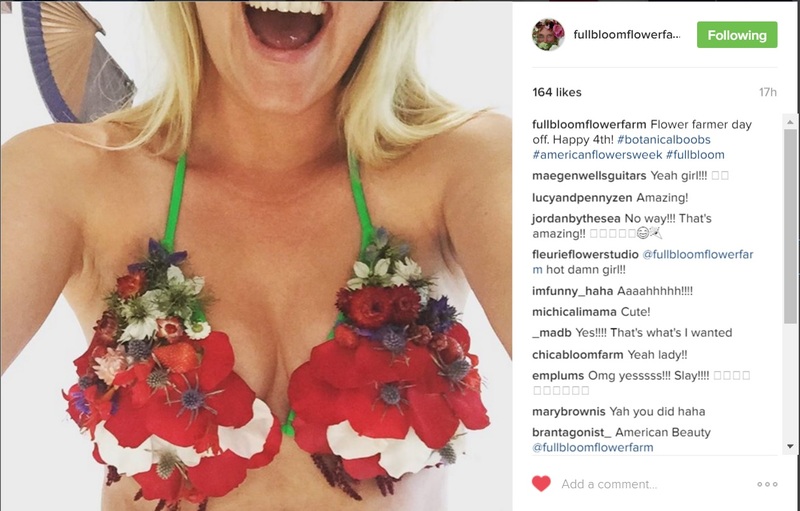 Slow Flowers member Hedda Brorstrom of Full Bloom Farm near Sebastopol created the cutest American Flowers Week flower bra! 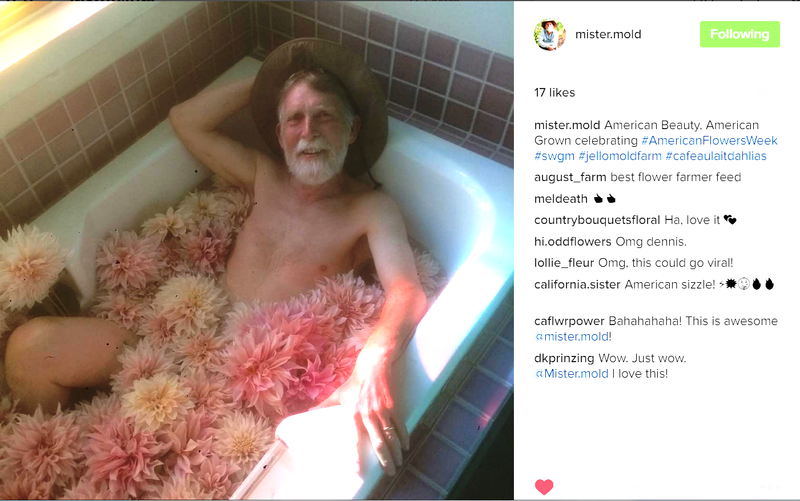 Slow Flowers member Dennis Westphall, one half of Jello Mold Farm, took inspiration from the film “American Beauty,” and posed ‘au naturele’ in a bath tub filled with Cafe au Lait dahlias. Wow. P.S. 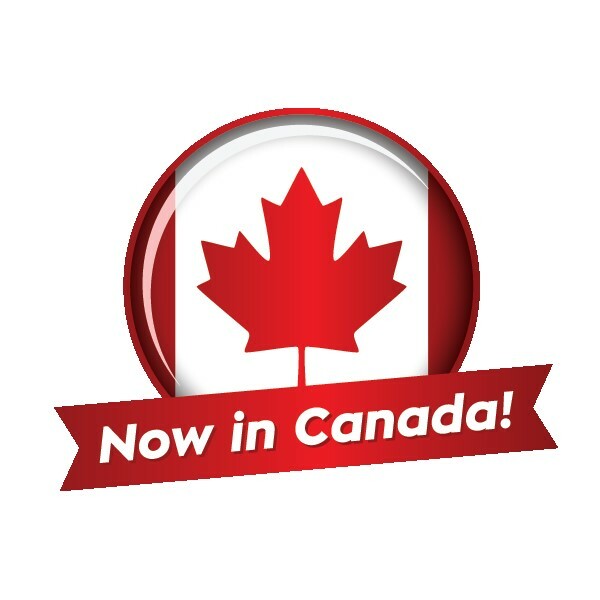 With Canada Day occurring each year on July 1st, we’d like to launch #canadianflowersweek to help our Slowflowers.com members in Canada promote domestic flowers. Get in touch if you’re interesting in serving on a planning committee for that campaign. 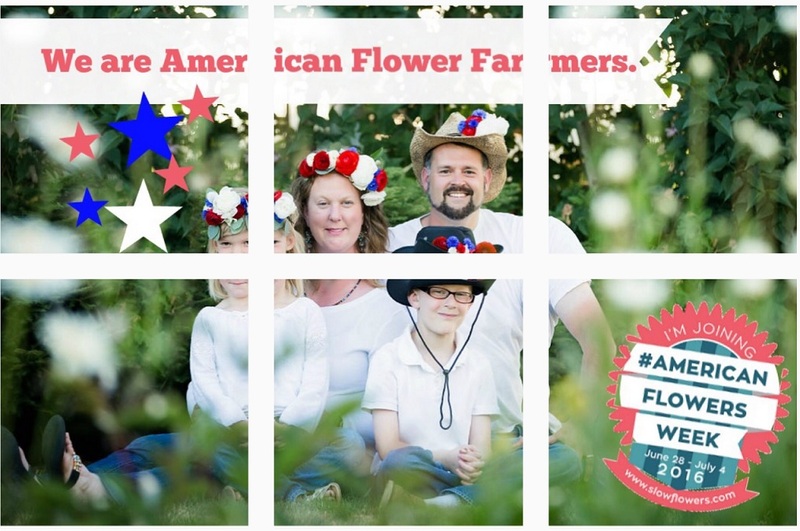 Here’s a 30-day snapshot of the #americanflowersweek activity on Instagram and Twitter alone. 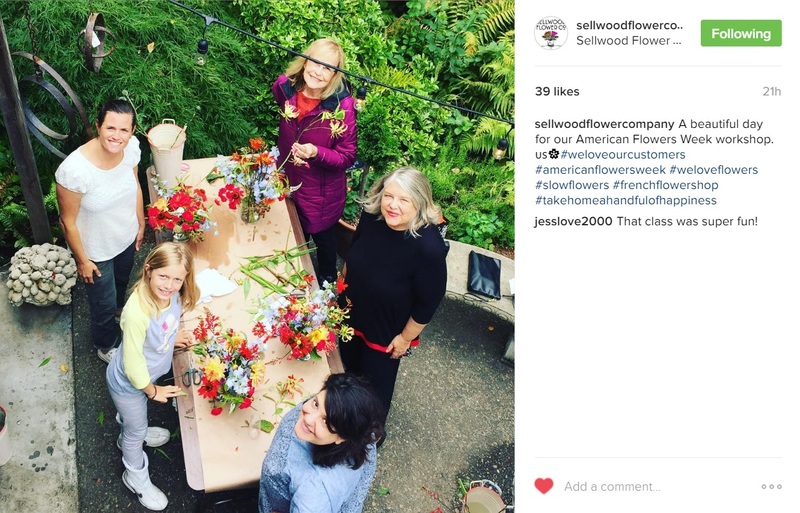 The excitement of American Flowers Week is starting to die down and yet we’re still collecting photographs and posts of engagement for the 2nd annual celebration of local and domestic flowers! The numbers shown above are just part of the story because we can’t reliably track Facebook or conventional media mentions. However as a snapshot of activity, the Keyhole.co chart is significant when compared to the same period in 2015. 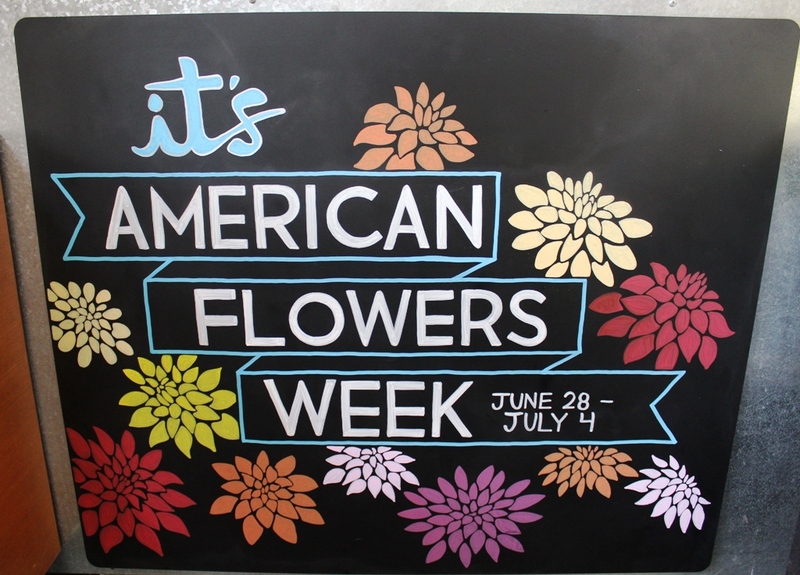 One year ago, we had 410,000 potential impressions for #americanflowersweek. This year, the total potential is more than three times the prior year’s impressions. From 410k to 1.3 million! 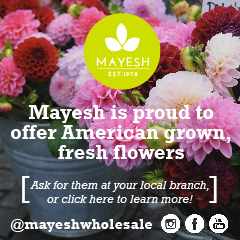 Thank you to our four financial sponsors: Certified American Grown, Syndicate Sales, Longfield Gardens and Mayesh Wholesale. 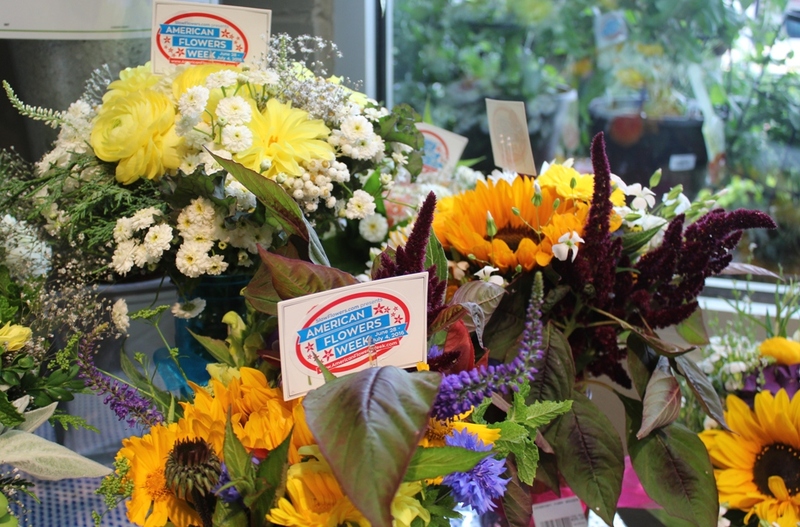 Thank you to everyone who took the time to write a tweet, share a photo, add a sticker to a bouquet, create an unique display, compose blog posts, teach a workshop, send out a press release, appear on local media, author a column or new story, donate flowers and prizes, and generally get behind this wonderful campaign. 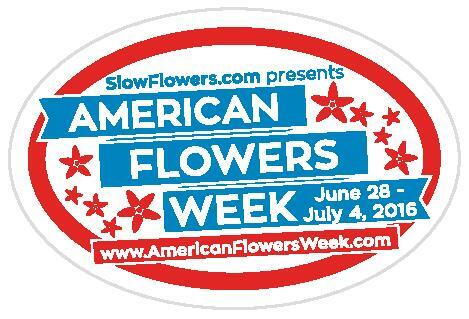 I’ll be posting more insights in the coming days, and introducing many of the active and influential #americanflowersweek participants. And then . . . we’ll begin the planning for 2017! 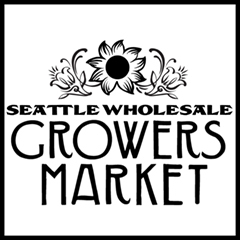 I’ll be surveying Slowflowers.com members for input and suggestions. There is so much potential and we’re just getting started! 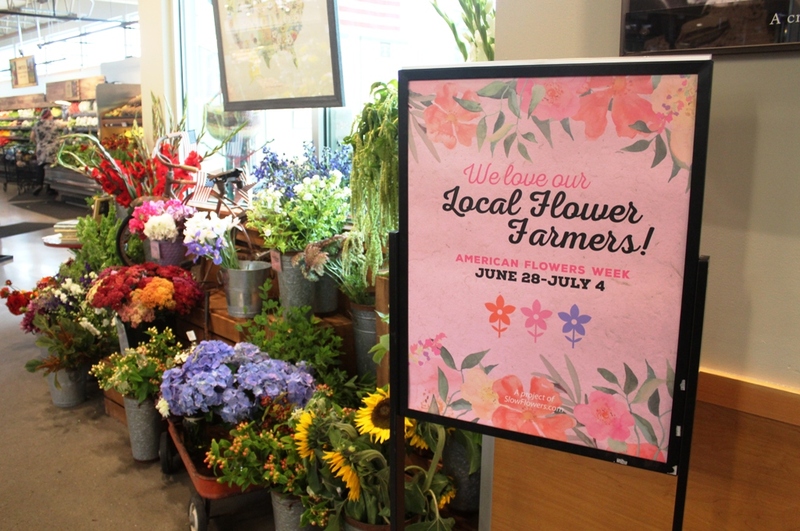 Syndicate Sales is one of four national sponsors for American Flowers Week and I’m so pleased that this venerable floral industry hardgoods company sees the value in promoting USA-made products. 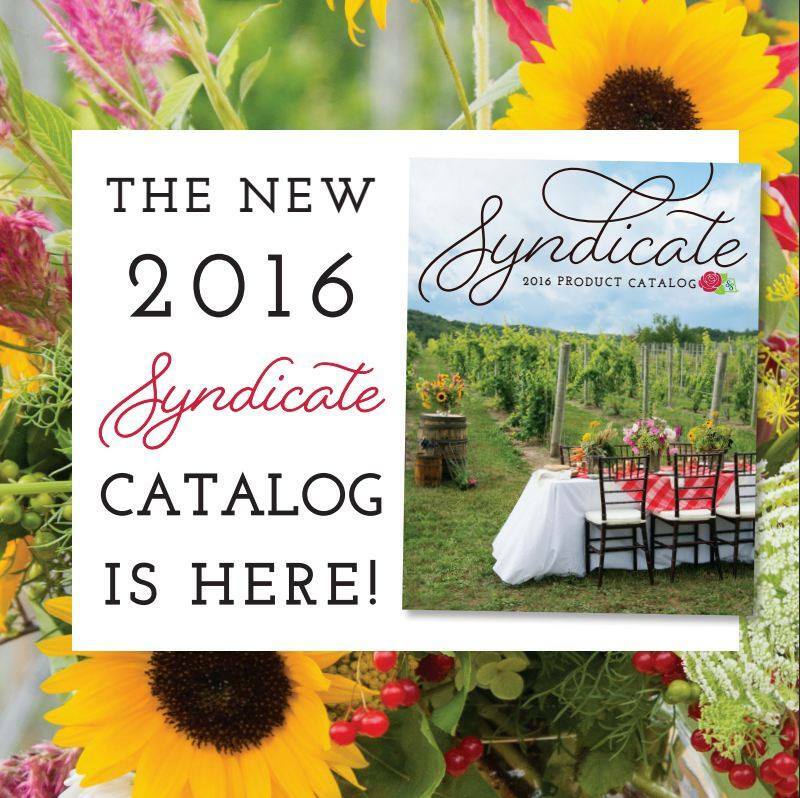 Based in Kokomo, Indiana, Syndicate serves the professional florist and wholesale customers through its online store, beautiful catalogs and through other distributors across the country. 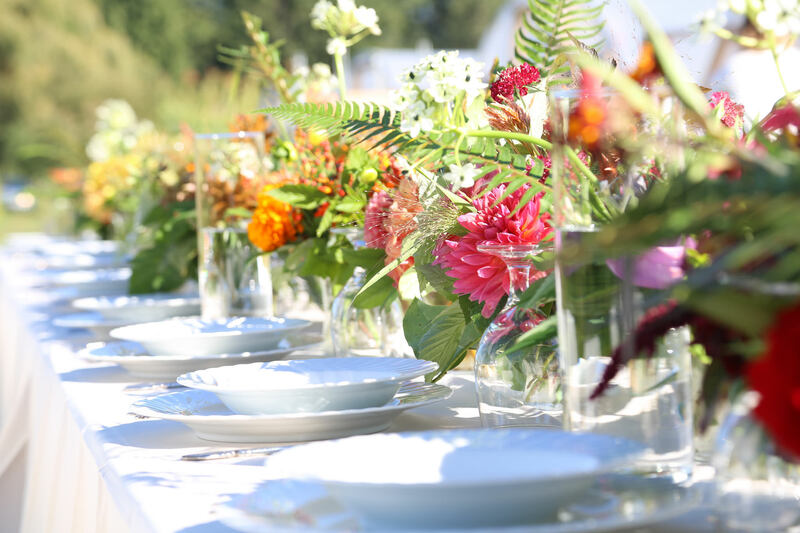 I’ve loved collaborating with Syndicate’s design and marketing team on numerous projects, including the Field to Vase Dinner Tours where featured floral designers pair Syndicate’s USA-made vases with local and seasonal American-grown flowers. 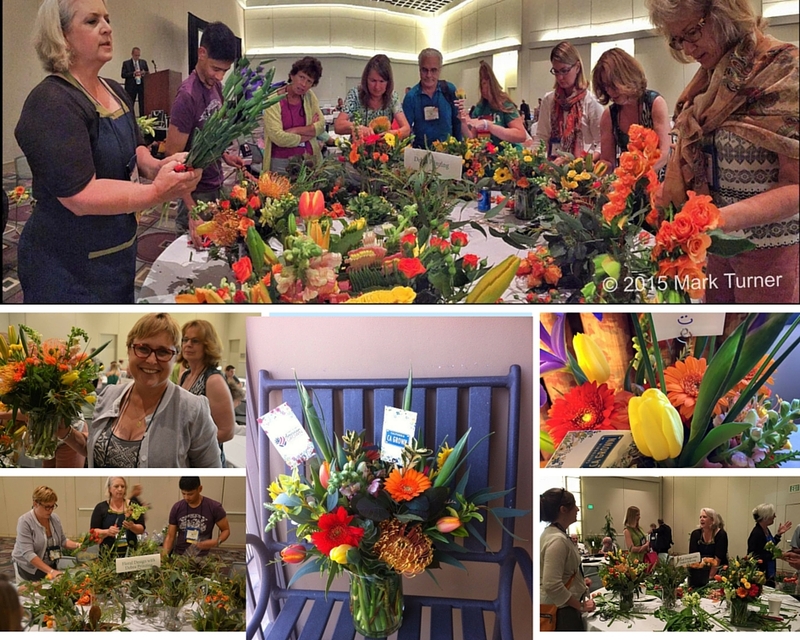 Syndicate has also supplied USA-made vases for a workshop I taught at the Garden Writers Association’s annual symposium in Pasadena last September and for my lecture and demonstration at St. Louis Art Museum’s Art in Bloom earlier this year. Art in Bloom at St. Louis Art Museum. 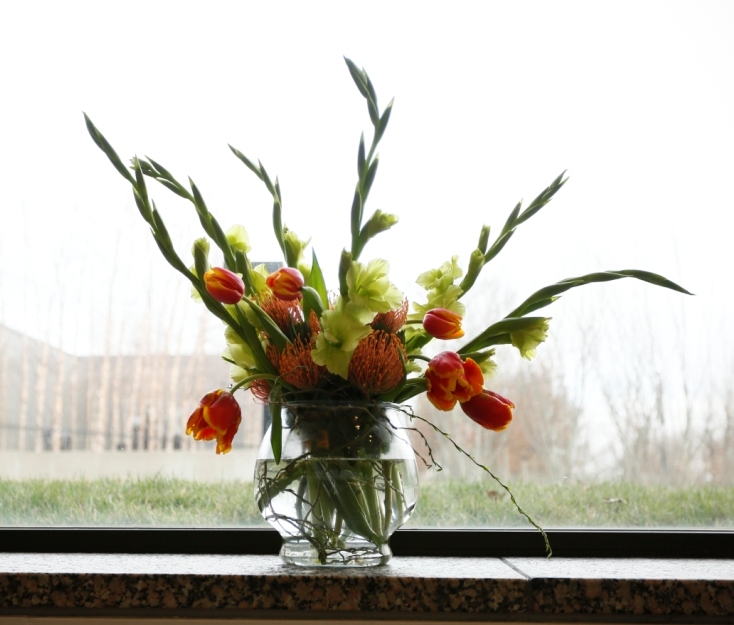 During my presentation, I used American-grown flowers and local Missouri-grown curly willow — all in a Syndicate Sales USA-made vase. 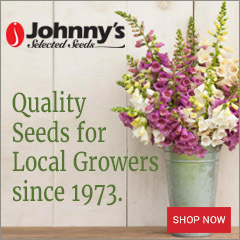 It’s nice to say, “I care about the origins of the products I use,” especially when those products contain local and domestic flowers. And I’ve made it a practice to always check for the USA flag icon when I choose a vase from Syndicate Sales. 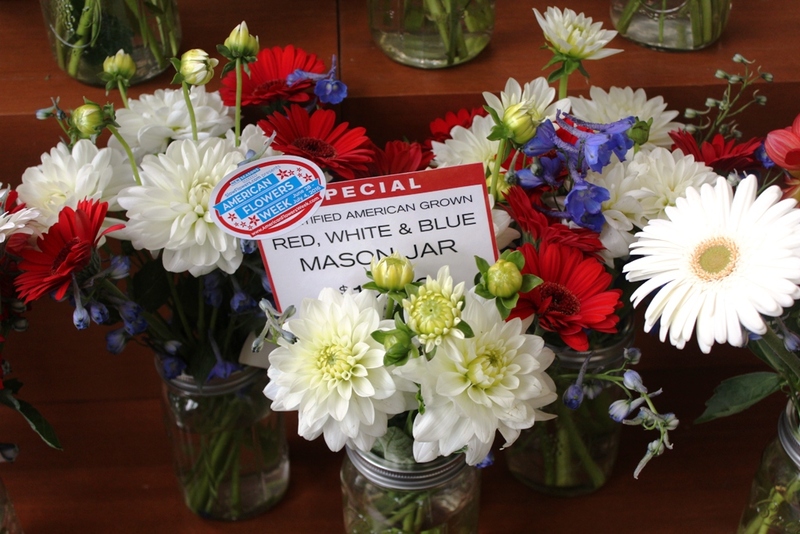 For American Flowers Week we’ve invited flower farmers and florists around the country to submit their arrangements and red-white-and-blue flowers to our “50 States of American Grown Flowers” gallery. 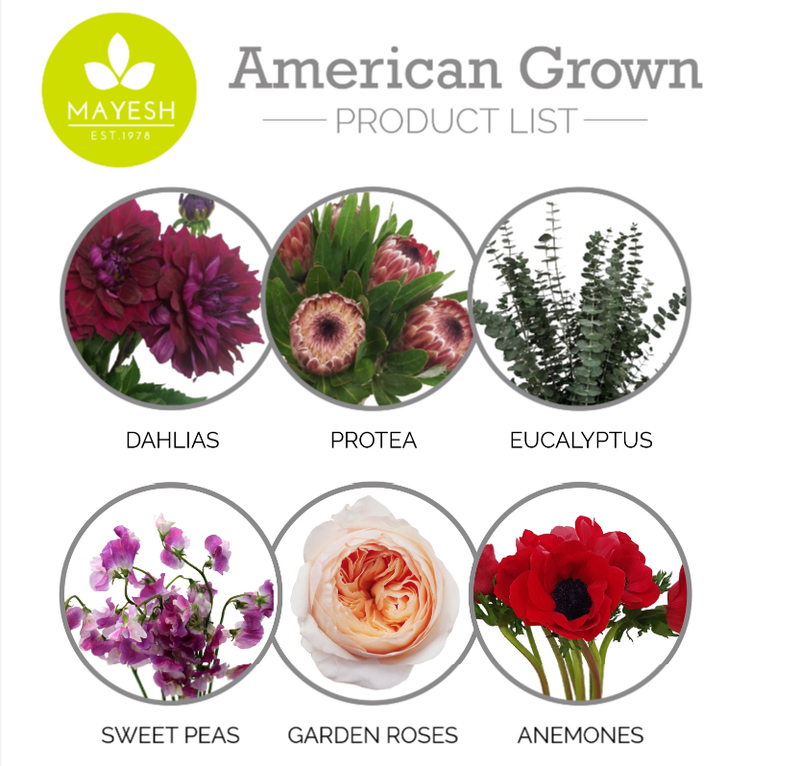 Look to the left column of this site and you’ll see the inspiring lineup of beautiful American-grown blooms. 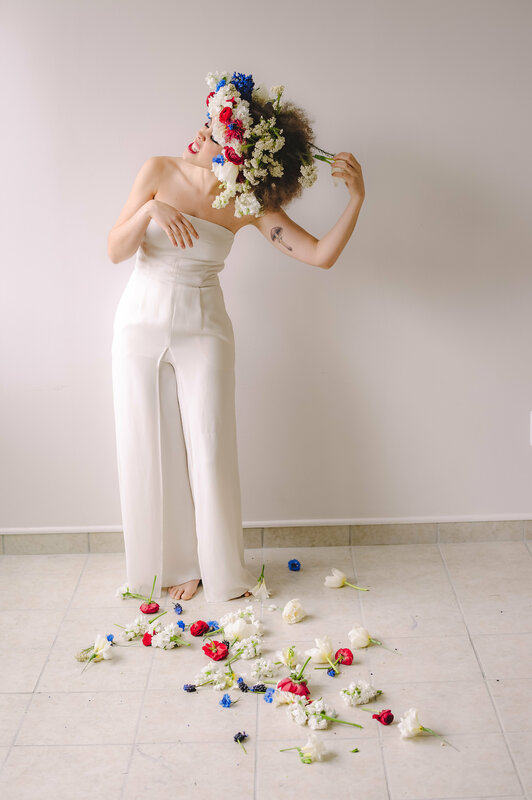 On Monday, July 4th, we’re drawing winners from the submissions — and three lucky members of the Slow Flowers Community will receive $100-shopping-sprees from Syndicate Sales. 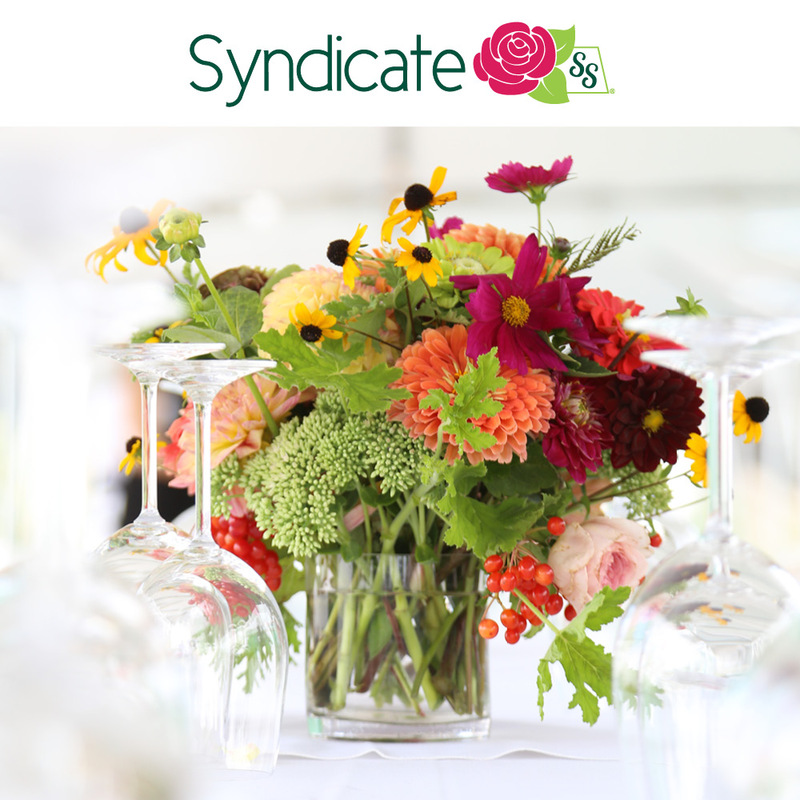 And thanks to Syndicate for supporting American Flowers Week and the entire floral community!